Congratulations to all of our March giveaway winners! 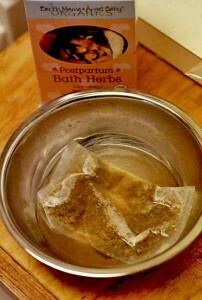 Earth Angel Mama Baby’s postpartum products are gentle and organic herbal blends that help soothe you back into health after a birth. Their products are created to support mamas and babies naturally with nature’s gifts. EMAB uses “the highest-quality, certified-organic or organically grown herbs and oils for our teas, bath herbs, gentle handmade soaps, salves, lotions and massage oils. [Their] products are 100% toxin-free, cruelty-free, vegan, and free from all artificial preservatives, fragrances and dyes.” EMAB does everything it can to “honor the earth and her valuable resources…. [They] use only eco-friendly recyclable or reused/reusable packaging and packing materials.” They have even won an award from the Business Recycling Award Group for their green practices. You can order the Postpartum Recovery Essentials Bundle, or any of EMAB’s pampering products at their website. You can also find EMAB products on Amazon. Besides postpartum care, Earth Mama Angel Baby also offers lines of products for pregnancy, breastfeeding, and baby, to pamper yourself and your little ones in all stages of birth and babyhood. Like Earth Mama Angel Baby on Facebook. Follow Earth Mama on Twitter. Sign up for the Mama’s Newsletter. Baby Bunz was originally formed as a cloth diapering and natural baby store and in fact, was one of the first cloth diapering stores on the scene. 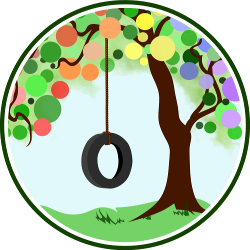 Today, the inventory is vast and encompasses all things natural and green both for baby, young children, and mama. You can purchase your own copy of Mother’s Nature Book or any of the other wonderful products at Baby Bunz & Co simply by visiting their website. Like Baby Bunz on Facebook. Follow Baby Bunz on Twitter. Like Dearest Diapers on Facebook. Check out the Dearest Diapers Dollars program. Check out the Dearest Diapers Layaway. Like GoGreen Diapers on Facebook. 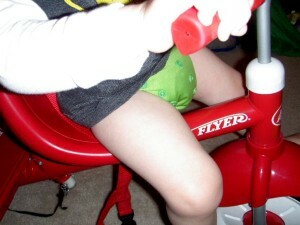 Follow the GoGreen Diapers Blog. Follow GoGreen Diapers on Twitter.